Don't have a prescription™ Don't like the price™ Why pay more for a complete mask! Save money and order just the parts you need without a prescription! 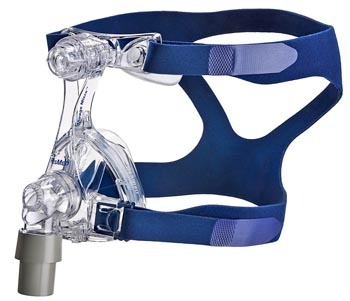 Click the link below for a complete line of replacement parts for the Mirage Micro™ Nasal CPAP Mask. The Micro™ nasal mask from ResMed provides personalized fit, seal and comfort for more users. 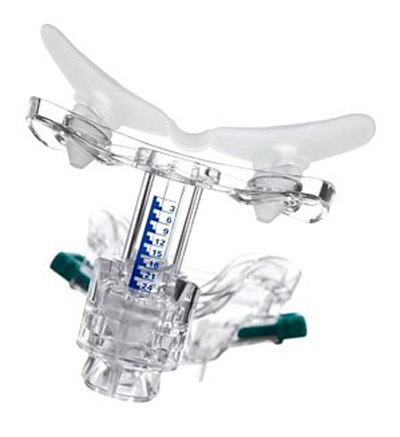 Combined with ResMed™s proven Mirage™ cushion technology, the ResMed Mirage Micro™s™ unique MicroFit dial fine-tunes fit to suit each individual user. The main feature of this mask is the innovative Microfit Dial forehead pad adjustment, which gives the patient the choice of 24 positions for the depth of the forehead pad support. This feature, combined with the dual-wall cushion available in five sizes, allows a perfect fit for over 95% of human facial contours. ** note - The only difference between the Micro™ for Kids and the small Micro™ is that the Micro™ for Kids comes packaged with a small universal headgear (16118) and the small Micro™ comes packaged with a medium universal headgear (16117). The cushion and frame sizes are the same. 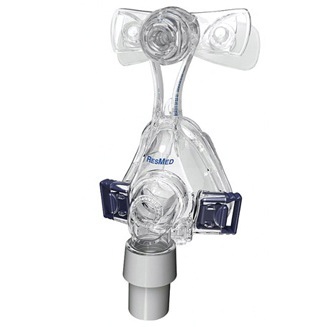 Best CPAP Price is the only place to purchase all of your CPAP needs! They always have what I need at the best price and the sales people are top notch! This CPAP mask is great for side sleepers and always keeps a good seal around my nose. mask falls apart when i roll in my sleep and top strap falls off.